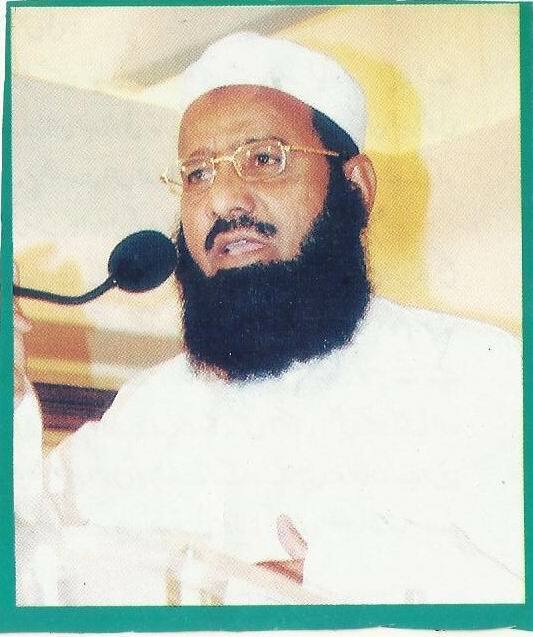 Mufti Abdul Jabbar is son of Mufti Abdul Aziz. Basically he belongs to Bourana Wala. He completed his basic education from Jamia Rehmania Sargodha. He completed his higher education in Islamabad Education “Doura-e-Hadis” from Jamia Islamia, Clifton, Karachi. 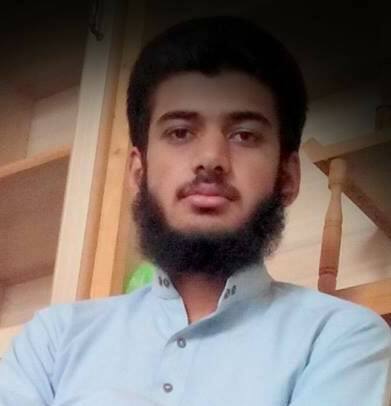 After Graduation from Sargodha University he is serving the nation in the field of Islamic Education at Jamia Rehmania, Sargodha. 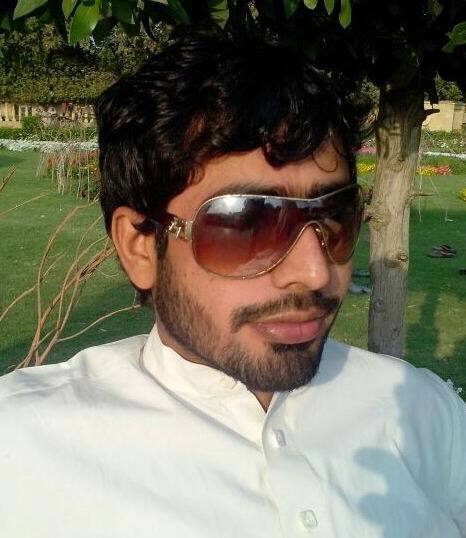 I am Muhammad Irfan s/o Muhammad Ramzan Zafar belongs to Bourana Wala and working in Islamabad. Phone No.03467956620. 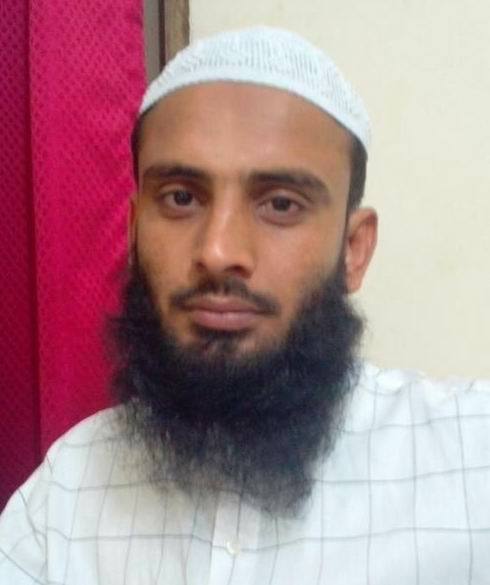 Wali Muhammad s/o Jind Wada, resident of Bourana Wala. 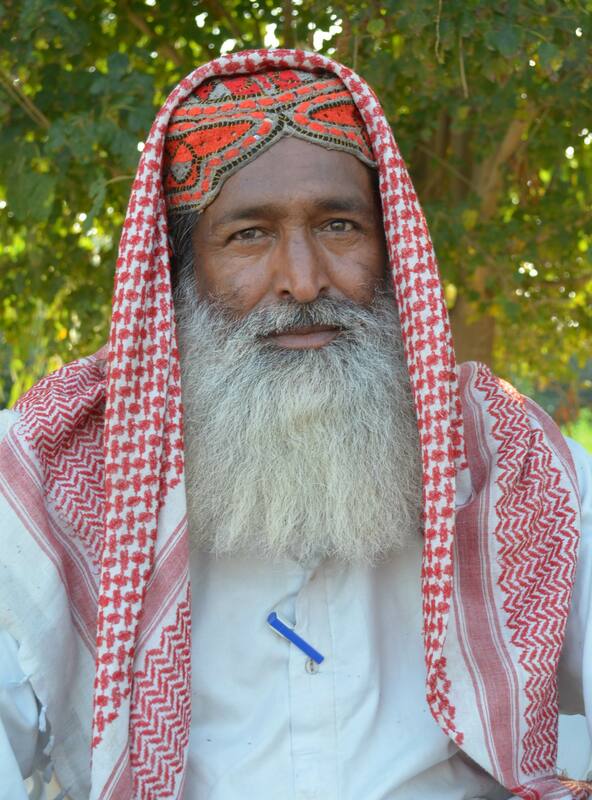 Muhammad Ramzan s/o Ali Muhammad, (Bourana Wala) Cultivator. Malik Noor Zaman s/o Muhammad, (Bourana Wala) renown politician of Bourana Wala who won the election in all BD Elections. 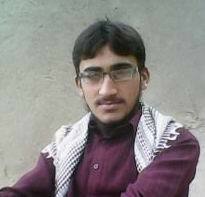 Malik Rab Nawaz s/o Muhammad Hayat, a resident of Bourana. 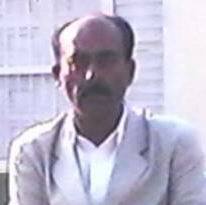 I am Khalil Ahmed s/o Haji Muhammad Ismail (Late) belongs to Bourana Wala Tehsil Noorpur Thall District Khushab. I am farmer. Phone: 0344-6904399. 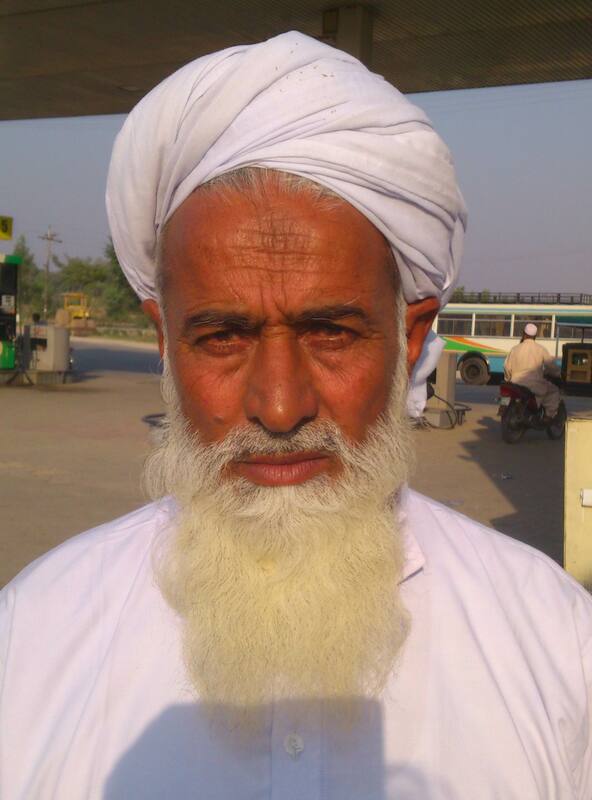 Kaleem Ullah s/o Muhammad Sultan a resident of Bourana Wala district Khushab. Phone:…………….. 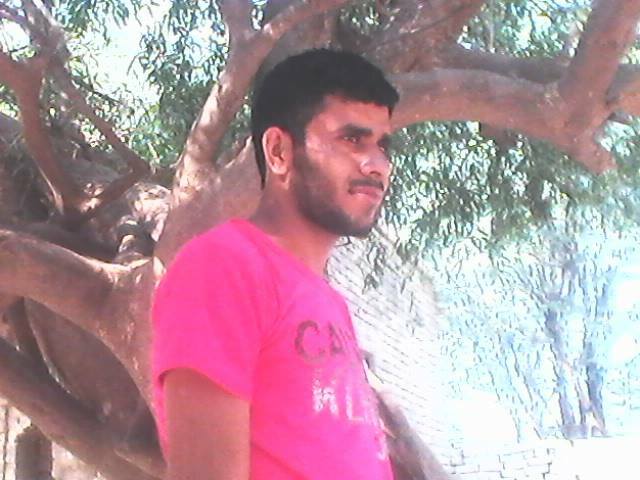 I am Muhammad Ramzan Borana s/o Ghulam Muhammad belong to Bourana Wala District Khushab. Bourana Wala village is situated in Tehsil Noor Pur and it’s population is around 08 thousand. I am working as District Program Manager in Education department and having Master Degrees in the field of Education and History. Phone:0300-7000692, Email: borana3481@gmail.com. 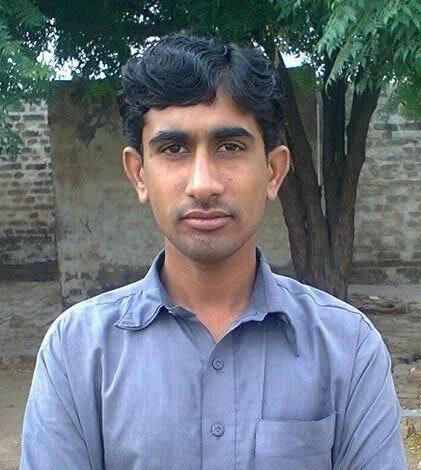 Abdul Aziz s/o Said Rasool, (Bourana Wala) Lecturer (English), Government College Bhakkar. 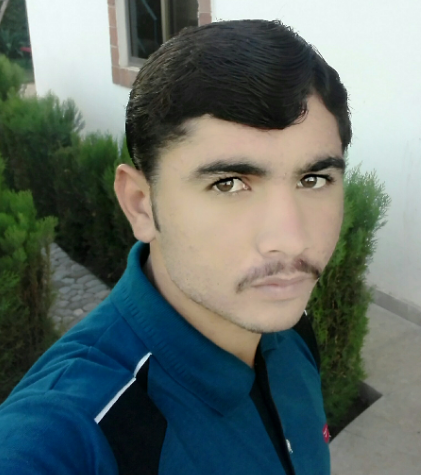 I am Muhammad Rafiq s/o Said Rasool from Bourana Wala Tehsil Noorpur Thall District Khushab. My PhD is in progress at NUML University, Islamabad. Also I am working as Lecturer (Urdu). My phone:0346-7182660, 0305-7465237. 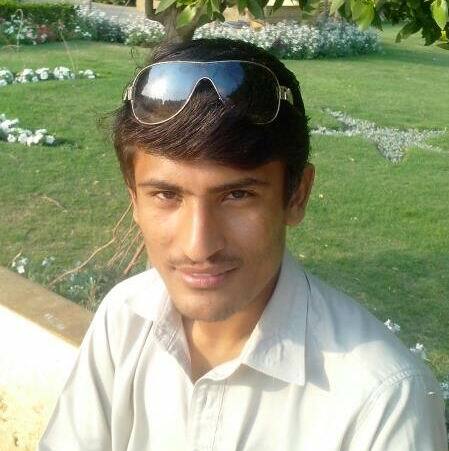 Zil Hasnain s/o Ghulam Hussain (Bourana Wala) Pakistan Air Force, Karachi. 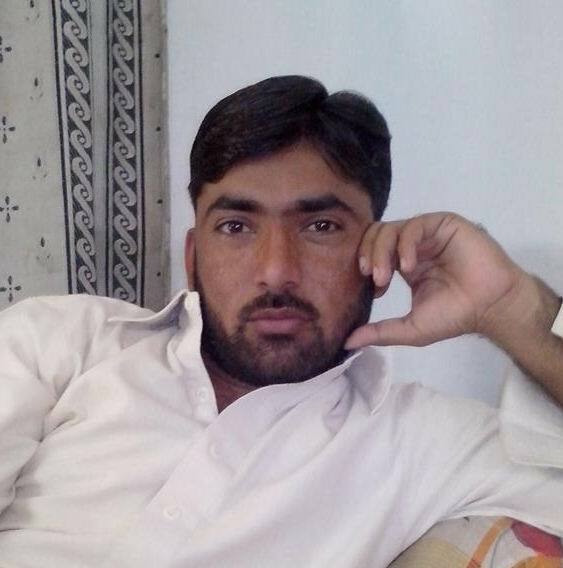 Muhammad Yaqoob s/o Ghulam Muhammad (Bourana Wala) Social Worker سماجی کارکن Phone:03455851468. I am Muhammad Ismail s/o Noor Muhammad Bourana and I am grandson of Haji Haider Bourana. 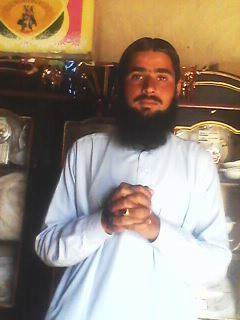 I belongs to Bourana Wala Tehsil Noorpur Thall District Khushab. Phone: 0000-000000. 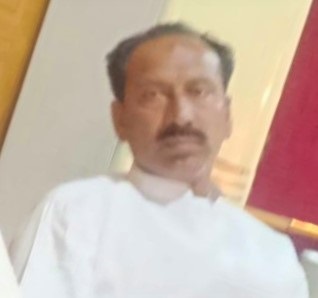 I am Ghulam Ullah s/o Muhammad Khan Bourana, (B.Sc/LLB) currently settled in Block No.6, Jauharabad and basically belongs to Bourana Wala Tehsil Noorpur District Khushab. I am serving as Assistant Director Land Records, Punjab Board of Revenues. 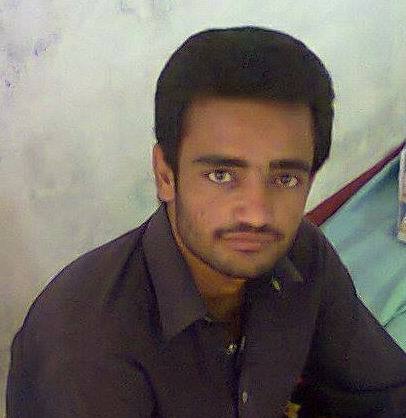 I am Kamran Ajiz s/o Ameer Hamza Bourana from Bourana Wala district Khushab. My phone:0343-6864952. 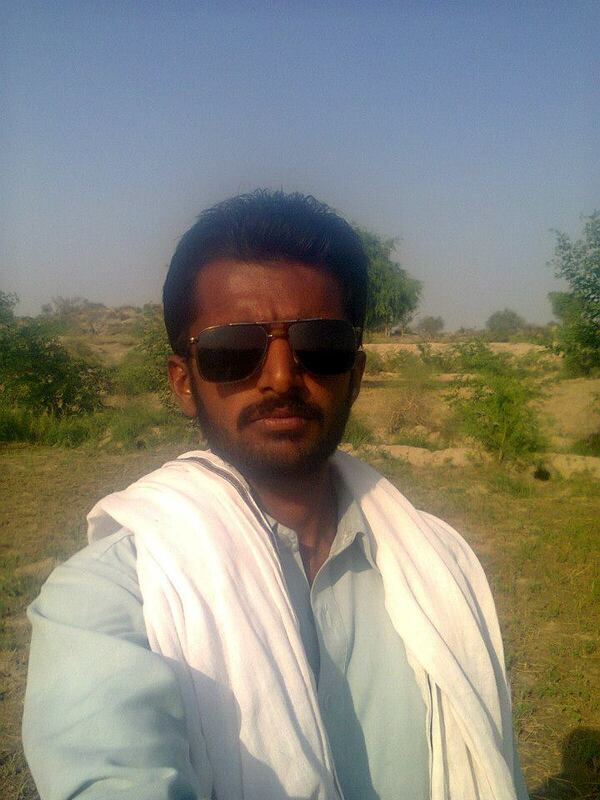 I am Said Ahmad s/o Ghulam Rasool Bourana (Jhawar Khel) from Bourana Wala district Khushab. 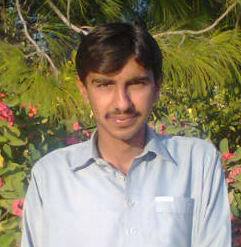 I am Muhammad Irfan s/o Muhammad Sadiq Bourana (Jhawar Khel) from Bourana Wala district Khushab. 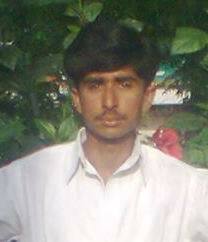 I am Muhammad Shareef s/o Ghulam Farid Bourana from Bourana Wala, Tehsil Noorpur Thall, district Khushab. I am working with Punjab Police. 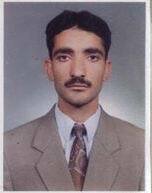 Mutee ur Rehman s/o Zafar Iqbal (Bourana Wala) Pakistan Army. 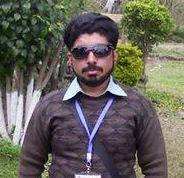 Sana Ullah s/o Muhammad Nawaz (Bourana Wala) Pakistan Army. Atta Ullah s/o Muhammad Nawaz (Bourana Wala ) Pakistan Army. 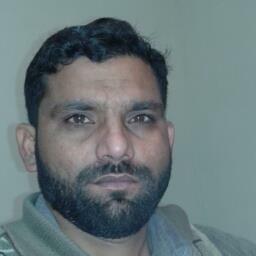 Muhammad Abdullah s/o Sher Rasool (Bourana Wala) Pakistan Army, Rawalpindi. 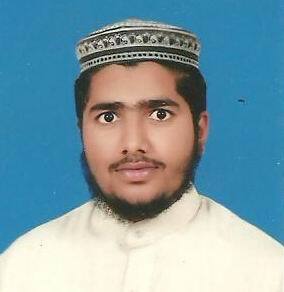 Hafiz Qamar Rehman s/o Haji Alam Sher (Bourana Wala) Student, University of Sargodha. 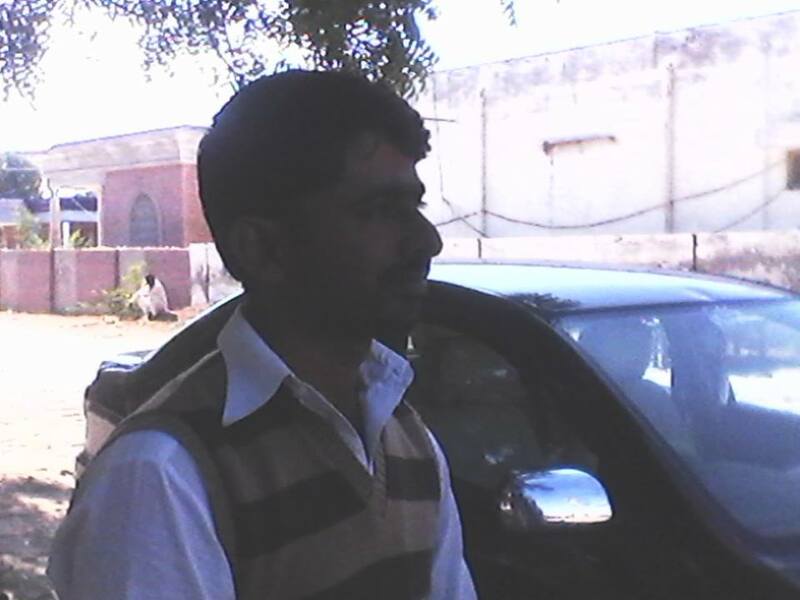 Muhammad Yousaf s/o Allah Bakhsh (Bourana Wala) Ministry of Defence, Khushab. Javed Iqbal s/o Fateh Muhammad (Bourana Wala) Pakistan Army. 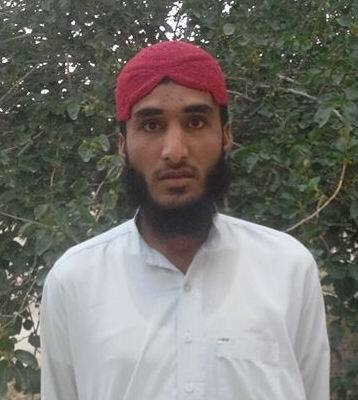 Abdul Malik s/o Muhammad Khan (Bourana Wala) Police. 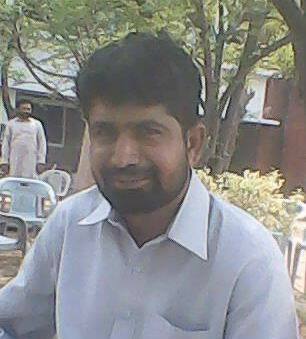 Muhammad Ramzan s/o Muhammad Ibrahim, Teacher, Government High School, Bourana Wala. Rab Nawaz s/o Haji Allah Dad, Teacher, Government High School, Bourana Wala. 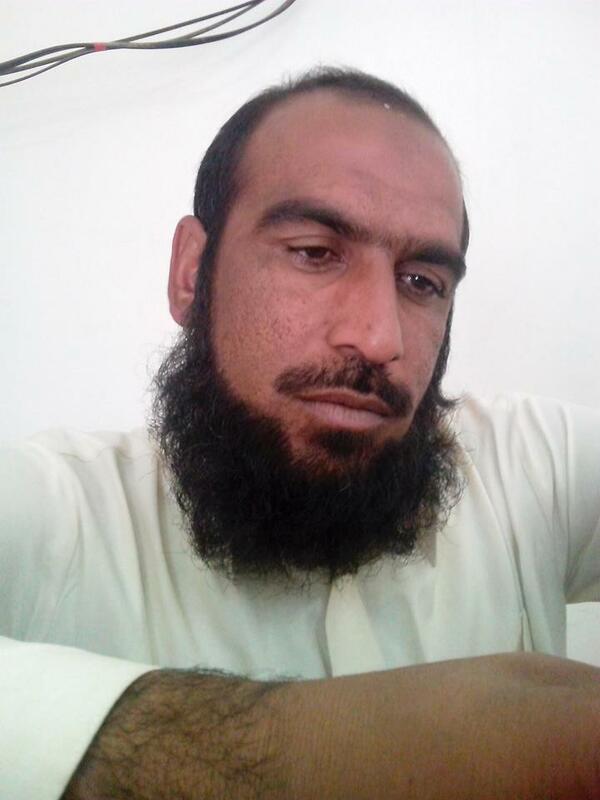 Aman Ullah s/o Molvi Nawaz, Teacher, Government High School, Bourana Wala. 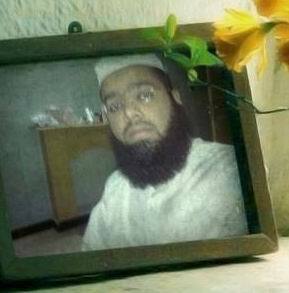 Qazim Rehmani s/o Molvi Nawaz, Teacher, Government High School, Bourana Wala. 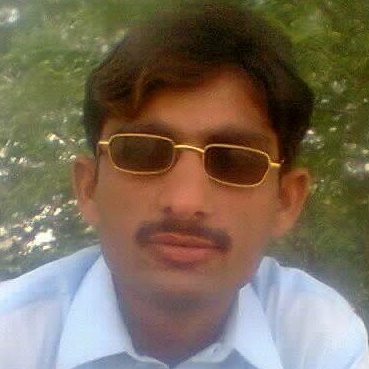 Nawaz s/o ………, Teacher, Government High School, Bourana Wala. 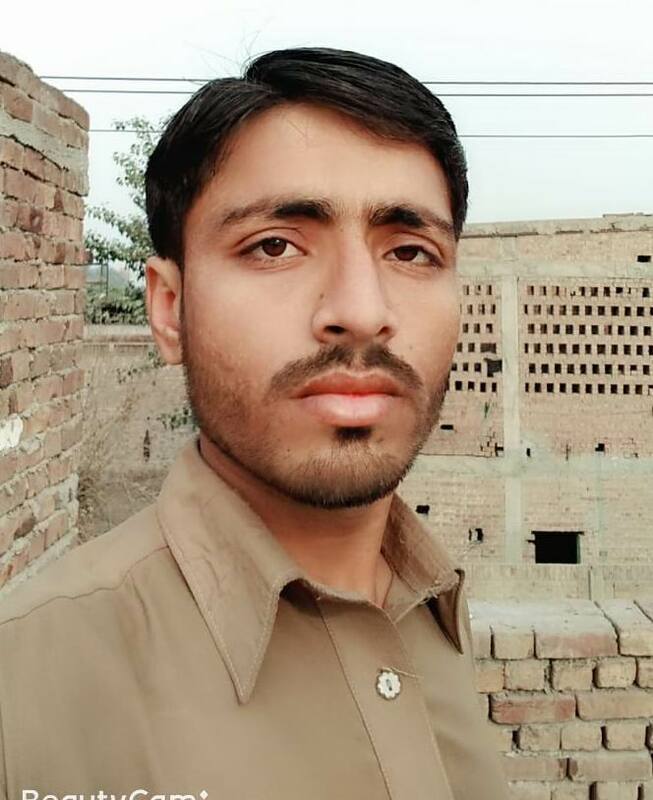 Kaleem Ullah s/o Muhammad Ismail, (Bourana Wala) Punjab Police. 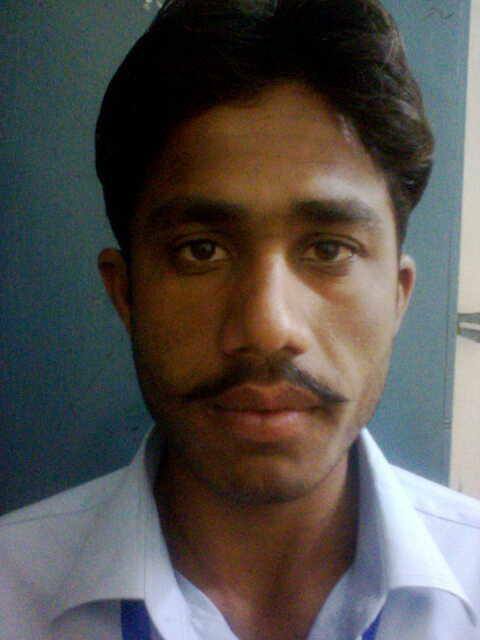 Muhammad Asif s/o Muhammad Sadiq, Pakistan Army. Abdul Ghaffar s/o Gulzar Hussain, Pakistan Army. 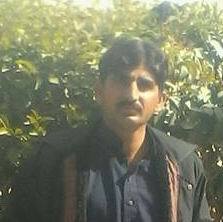 Imtiaz Hussain s/o Prof (R) Ahmed Khan, (Bourana Wala) is working as Lecturer, Government Higher Secondary School, Jaura Kalan, District Khushab. Imtiaz Hussain s/o Fida Hussain, (Bourana Wala) Tailor Master. Phone: 03425036797. 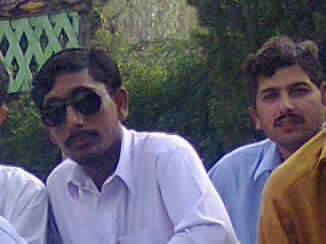 Riaz Hussain s/o Prof (R) Ahmed Khan (Bourana Wala) Ministry of Defence, Khushab. Prof. (Political Science) Muhammad Hussain s/o Ghulam Hussain, Bourana Wala. 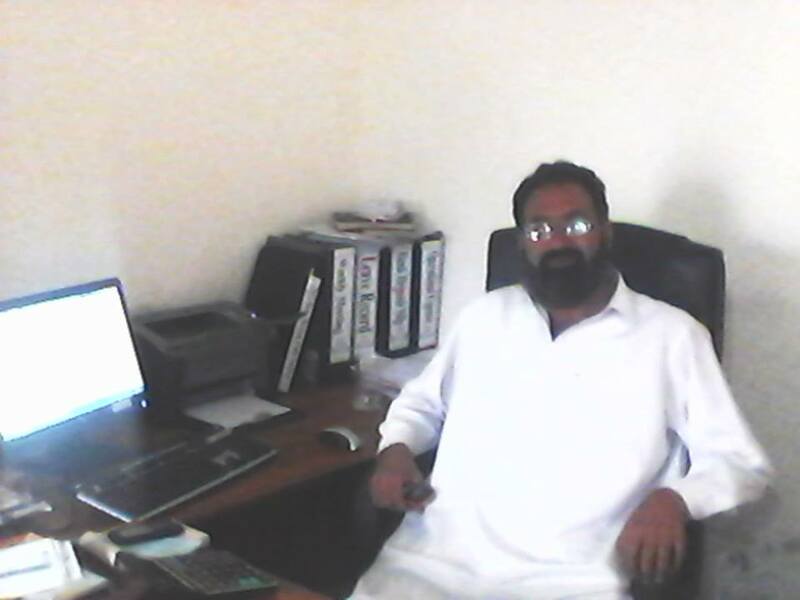 Working as Professor at Ambala College, Sargodha. 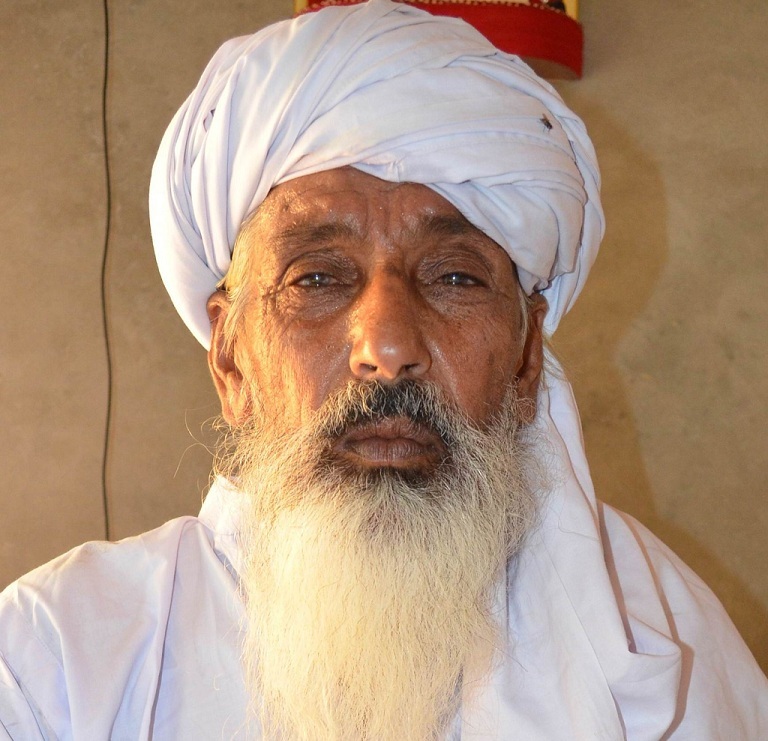 Ghulam Rasool s/o Fateh Muhammad (Sarwar Khel) Bourana Wala. 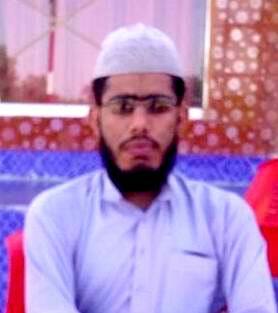 Muhammad Ramzan s/o Fateh Muhammad, (Bourana Wala) Presently in Rawalpindi. Muhammad Maqbool s/o Fateh Muhammad, (Bourana Wala) in Leybia. 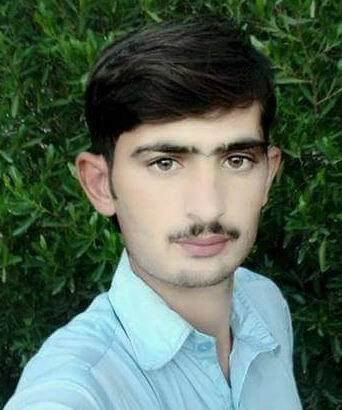 Saif Ullah s/o Noor Muhammad, Bourana Wala. 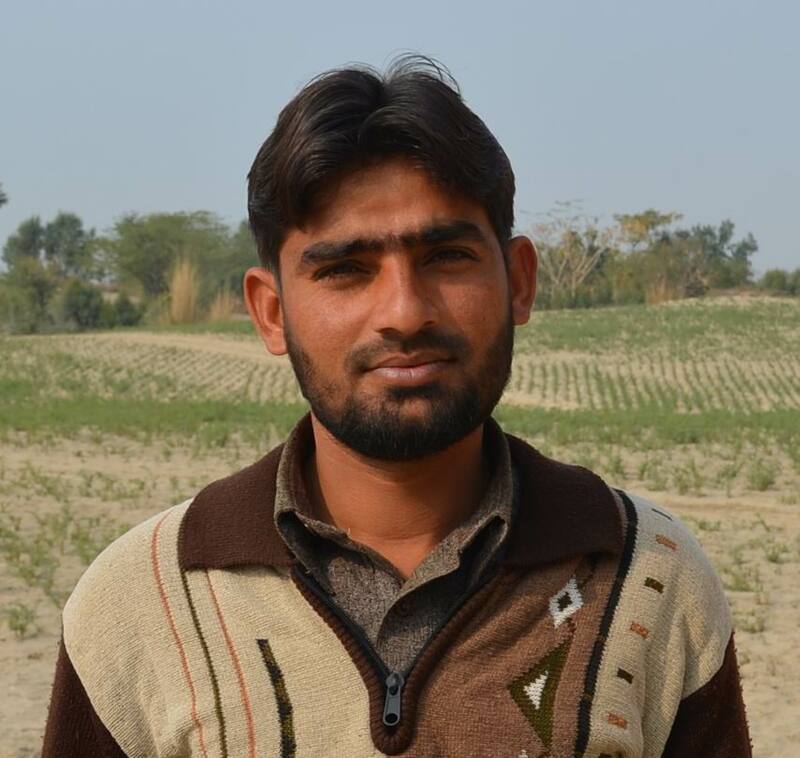 Khadim Hussain s/o Manzoor Hussain, cultivator at Bourana Wala. Liaquat Hussain s/o Manzoor Hussain, (Bourana Wala) helping his brother in a private clinic. Mushtaq Hussain s/o Abdul Ghafoor, (Bourana Wala) Pakistan Army. 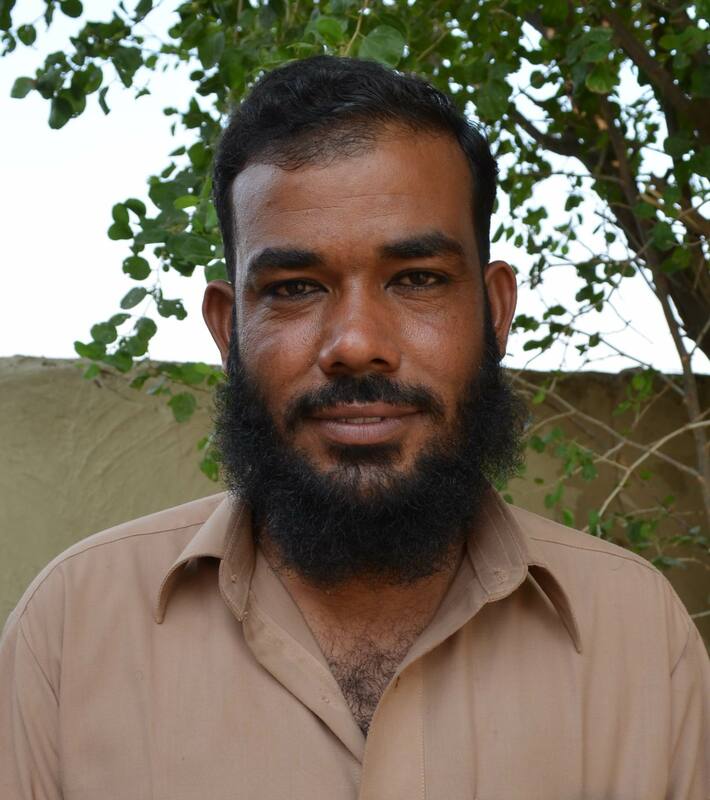 Aziz Ullah s/o Ghulam Hassan, (Bourana Wala) Pakistan Army. 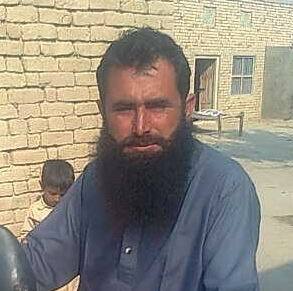 Muhammad Khan s/o Ghulam Rasool (Bourana Wala) Pakistan Army. 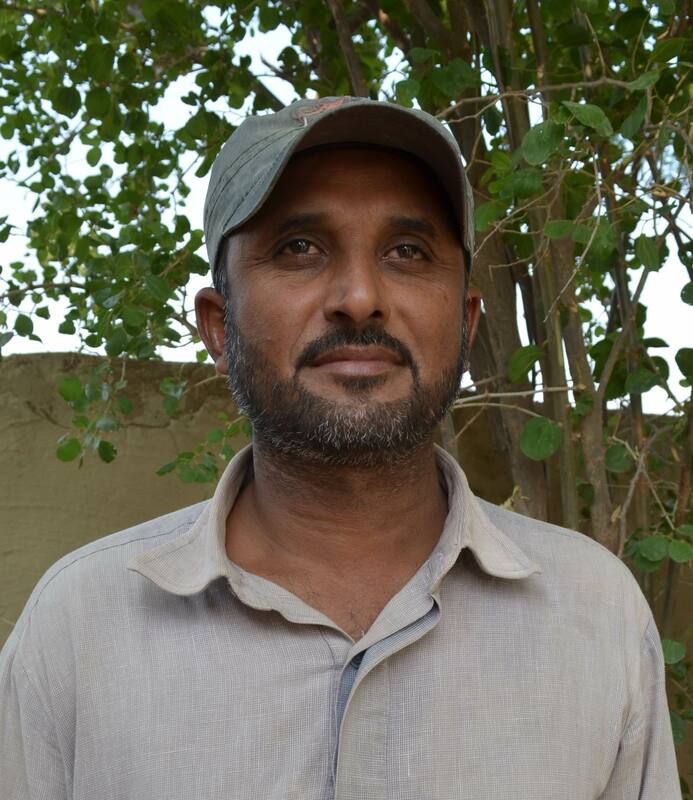 Abdul Ghaffar s/o Zafar Iqbal, (Bourana Wala), Pakistan Army. Farhat Nawaz s/o Fateh Muhammad, (Bourana Wala), Pakistan Army. Muhammad Ismail s/o Muhammad Ibrahim, (Bourana Wala), Pakistan Army. 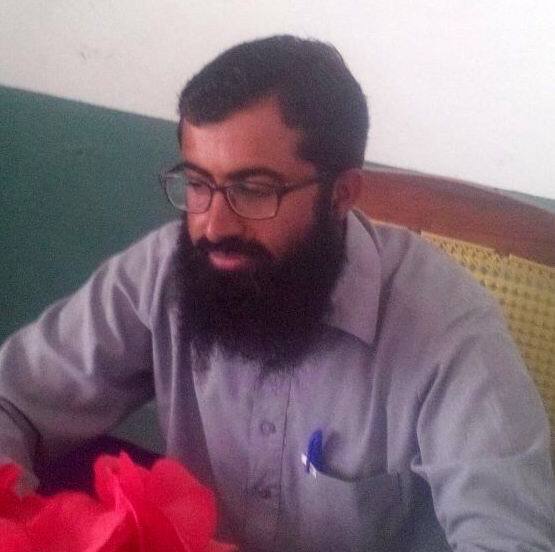 Lashkar Ali s/o Muhammad Akbar, (Bourana Wala) Teacher, Government Primary School, Rakh Tahla Khatwan. Muhammad Luqman s/o Muhammad Sultan, (Bourana Wala) Teacher, GPS, Rakh Tahla Khatwan. 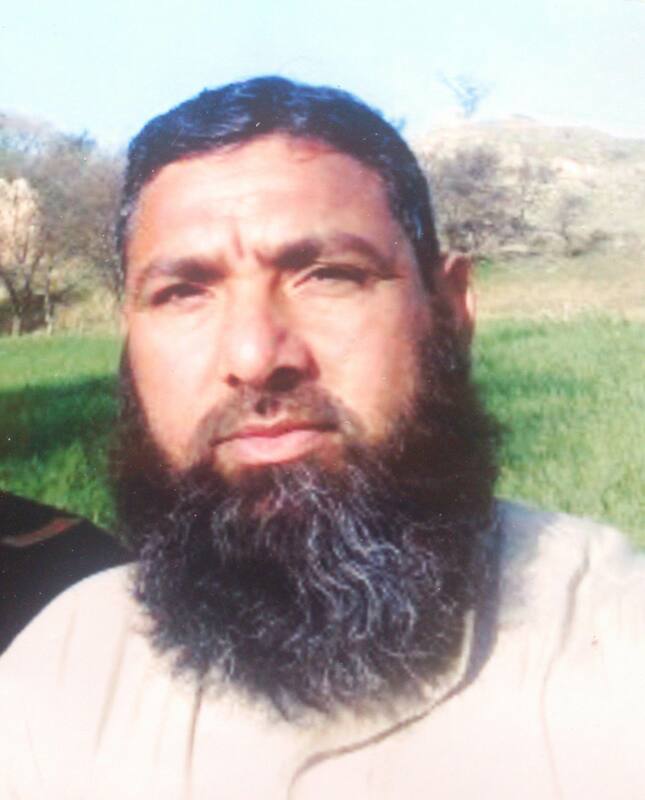 Kaleem Ullah s/o Nasrullah, Teacher, Government Primary School No.2, Bourana Wala. 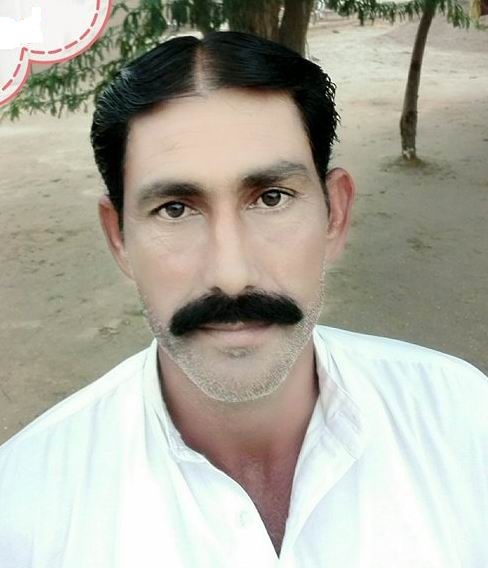 Ghulam Yasin s/o Aurang Zeb, (Bourana Wala) Punjab Police. 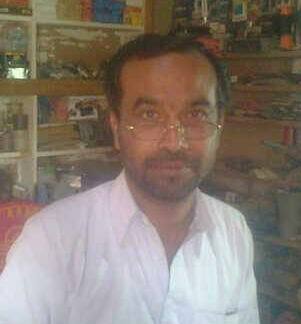 Imtiaz Hussain s/o Aurang Zeb, (Bourana Wala) PTI, Shahpur Saddar District Sargodha. 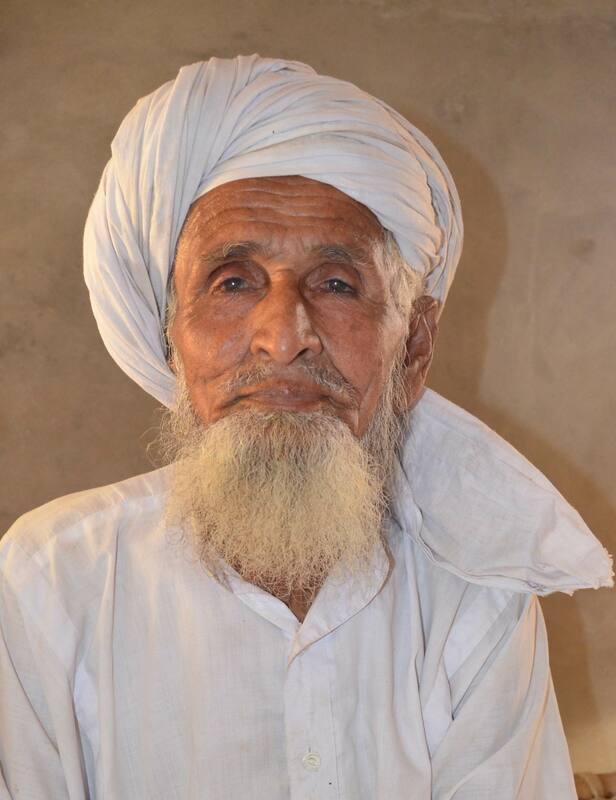 Muhammad Jeewan Shahid s/o Haji Muhammad Aslam, (Bourana Wala) Teacher at Chak Shahzad Wala, Shahpur District Sargodha. Abdul Rehman s/o Fateh Khan, Teacher, Government High School, Bourana Wala. 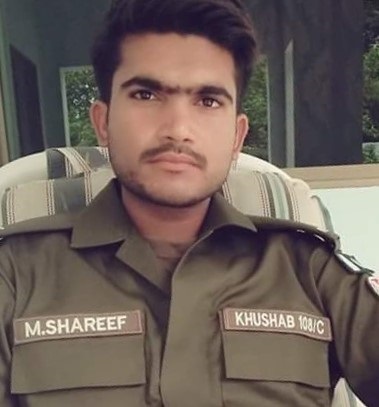 Habib Ullah s/o Muhammad Iqbal, (Bourana Wala) Pakistan Army. Muhammad Ramzan s/o Allah Bukhsh, (Bourana Wala) Pakistan Army. 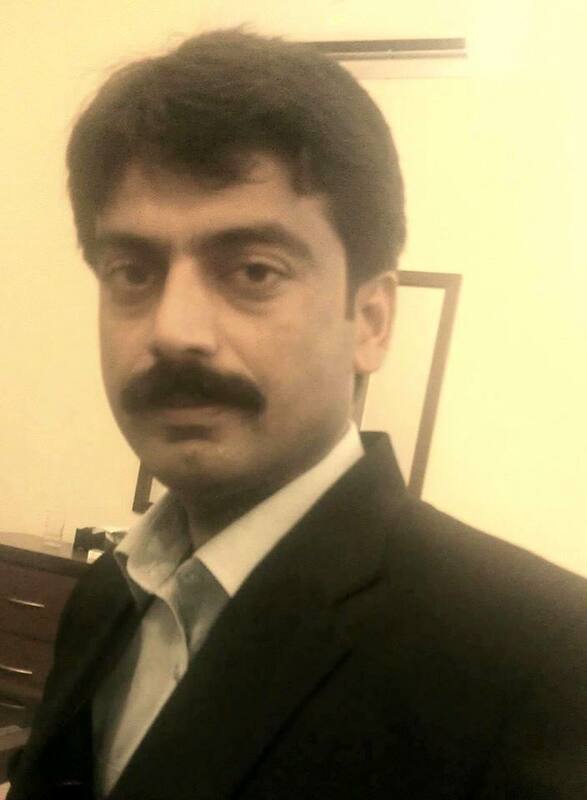 Rehman Ullah s/o Habib Ullah, (Bourana Wala) Revenue Officer, IT Sector, District Layyah. 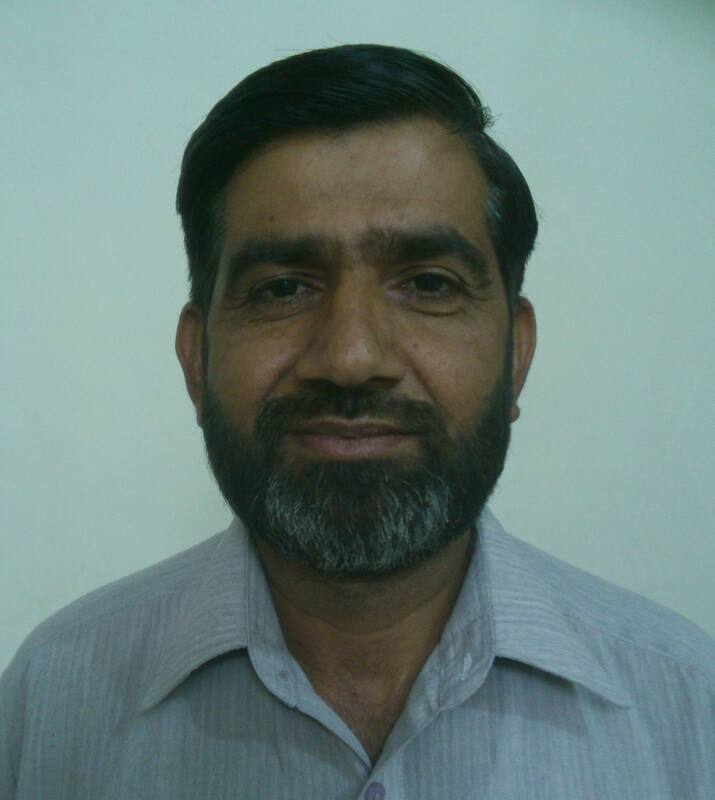 Muhammad Nawaz s/o Nawab Khan, (Bourana Wala) Teacher, Government Primary School, Hamid Wala. 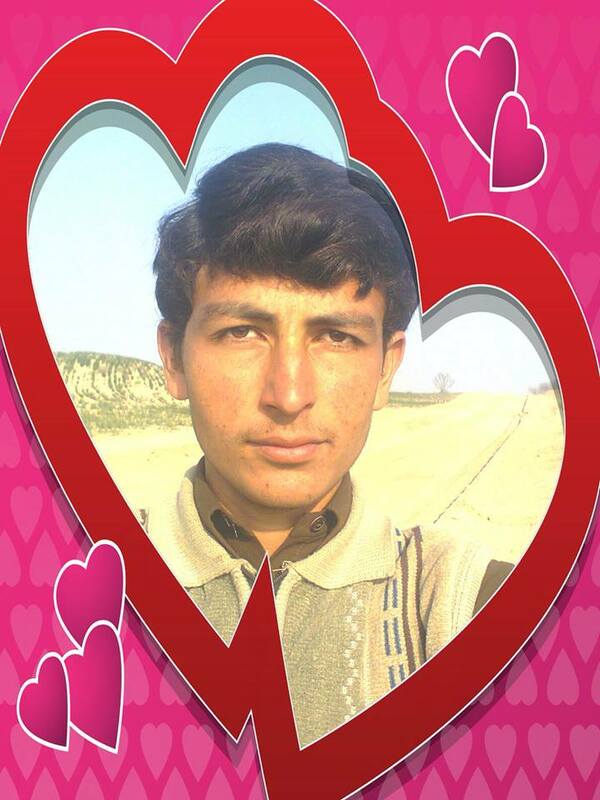 Muhammad Imran s/o Abdul Rehman, (Bourana Wala) Pakistan Army. 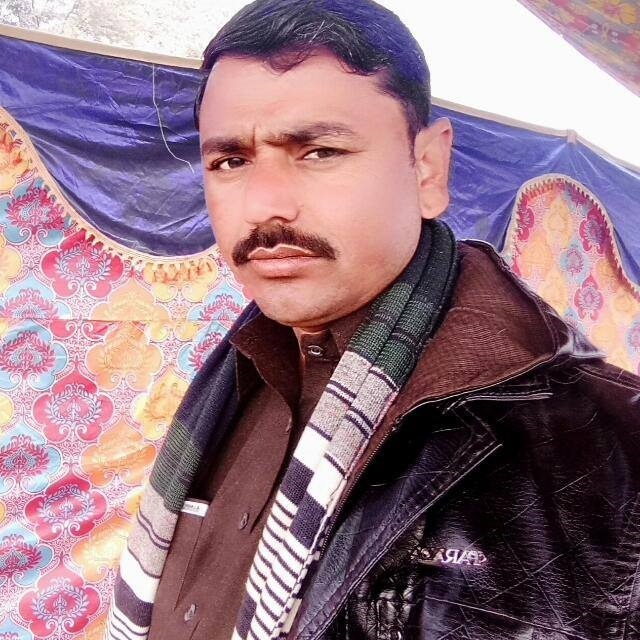 Jahan Khan s/o Muhammad Sher, (Bourana Wala) Social Security Department, Jauharabad. 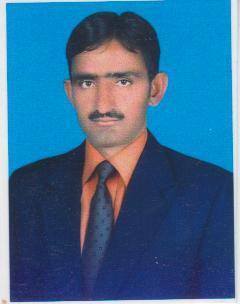 Nasir Hussain s/o Ghulam Muhammad, (Bourana Wala) Social Security Department, Jauharabad. 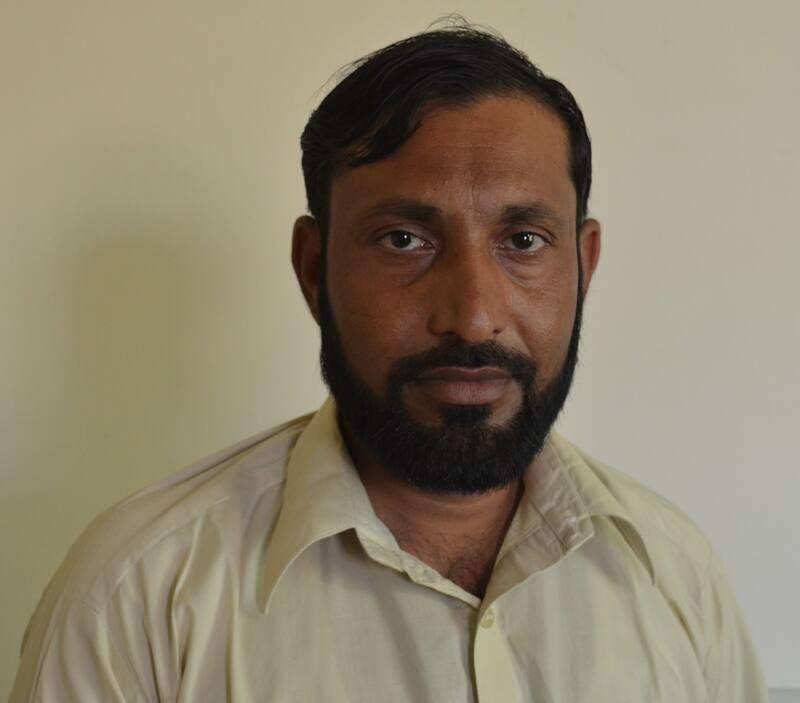 Aman Ullah s/o Ihsan Ullah, (Bourana Wala) Social Security Department, Jauharabad. 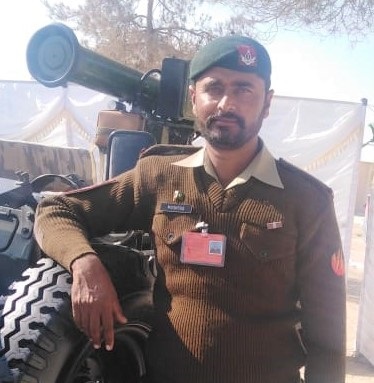 Malik Abdullah s/o Muhammad Ismail, (Bourana Wala) EME, Pakistan Army. 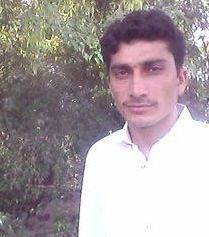 Safdar Abbas s/o Noor Muhammad, (Bourana Wala) EME, Pakistan Army. Muhammad Sultan s/o Karam Ellahi, (Bourana Wala) NADRA office Garh Maharaja. 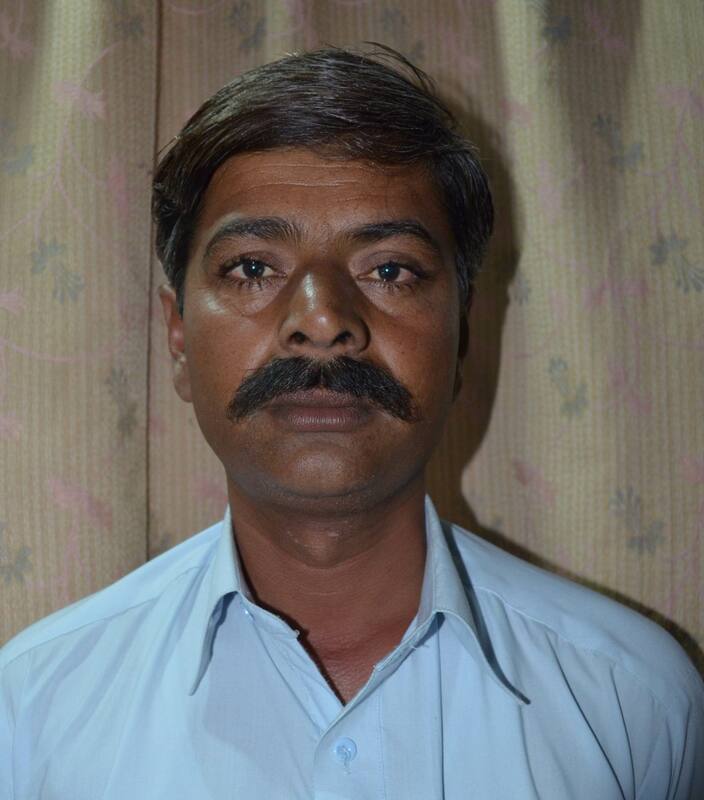 Ghulam Murtaza s/o Muhammad Yar, (Bourana Wala) Teacher, Government Primary School, Aanwlian Wala آنولیاں والا. Khalid Saifullah s/o Ghulam Hussain, (Bourana Wala) Working as Librarian, Board of Intermediate & Secondary Education Gujranwala. 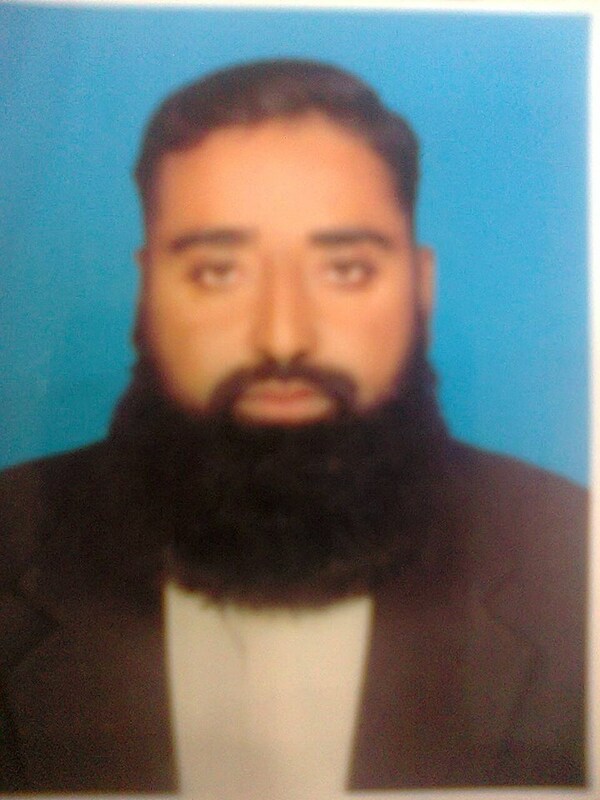 Muhammad Yousaf/o Allah Bakhsh, (Bourana Wala) Ministry of Defence, Khushab. Muhammad Imran s/o Muhammad Sultan, (Bourana Wala) Pakistan Army. 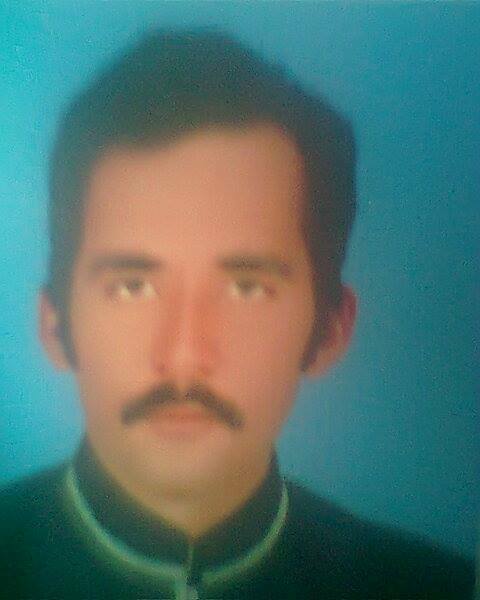 Imran Khan s/o Muhammad Sher, (Bourana Wala) Ministry of Defence, Khushab. 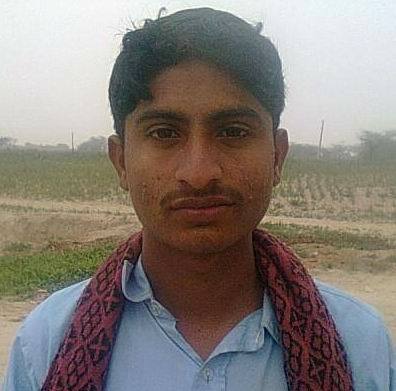 Ghulam Yasin s/o Muhammad Ibrahim, (Bourana Wala) PET, Government High School, Sat Shahani. 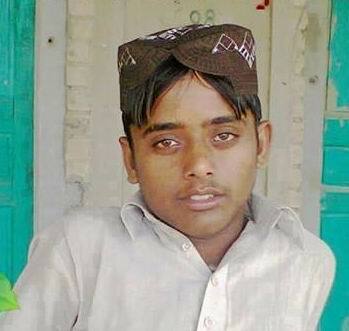 Abdul Jabbar s/o Ghulam Murtaza, (Bourana Wala) Pakistan Army. 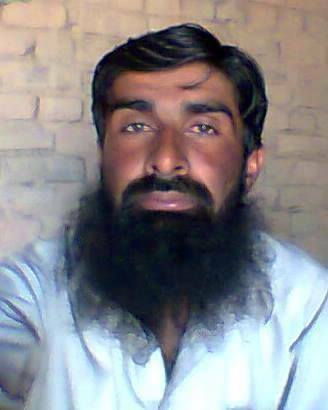 Mutee ur Rehman s/o Muhammad Khan, (Bourana Wala)Arabic Teacher, Government High School, Shah Hussain. Allah Dad s/o Nawab Khan, (Bourana Wala) Health Department, Tehsil Headquarter’s Hospital, Noor Pur. Aamir Shehzad s/o Allah Dad, (Bourana Wala) Health Department, Khushab. 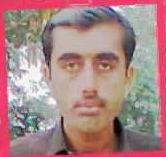 Muhammad Imran s/o Zulfiqar, (Bourana Wala) Health Department, Goly Wali, Quaidabad. 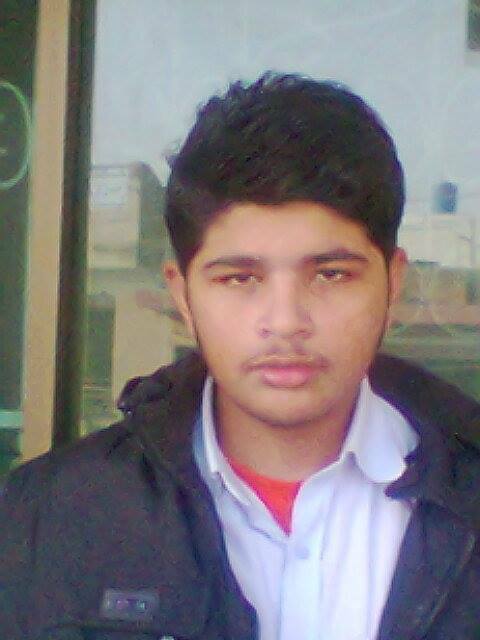 Aman Ullah s/o Muhammad Nawaz, EST, Government High School, Bourana Wala. Muhammad Qasim s/o Muhammad Nawaz, Arabic Teacher, Government High School, Bourana Wala. 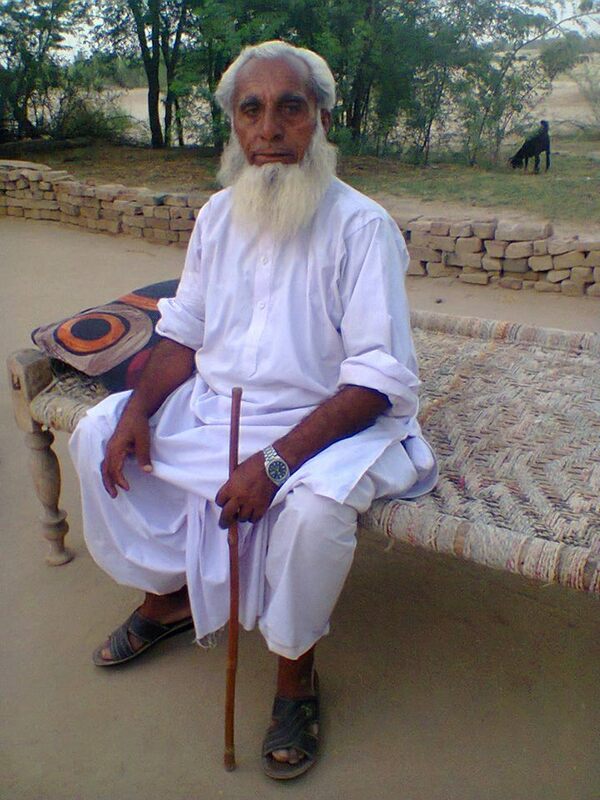 Ghulam Muhammad s/o Malik Zaid, (Bourana Wala) WAPDA, Noor Pur. 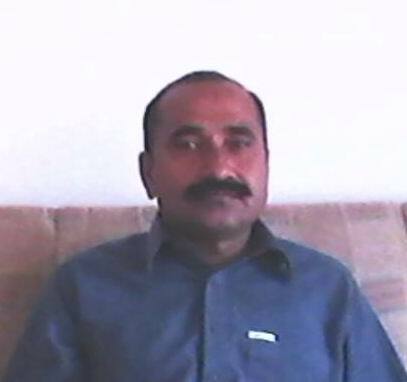 Mulazim Hussain s/o Ghulam Muhammad, (Bourana Wala) Treasure Office, Jauharabad. 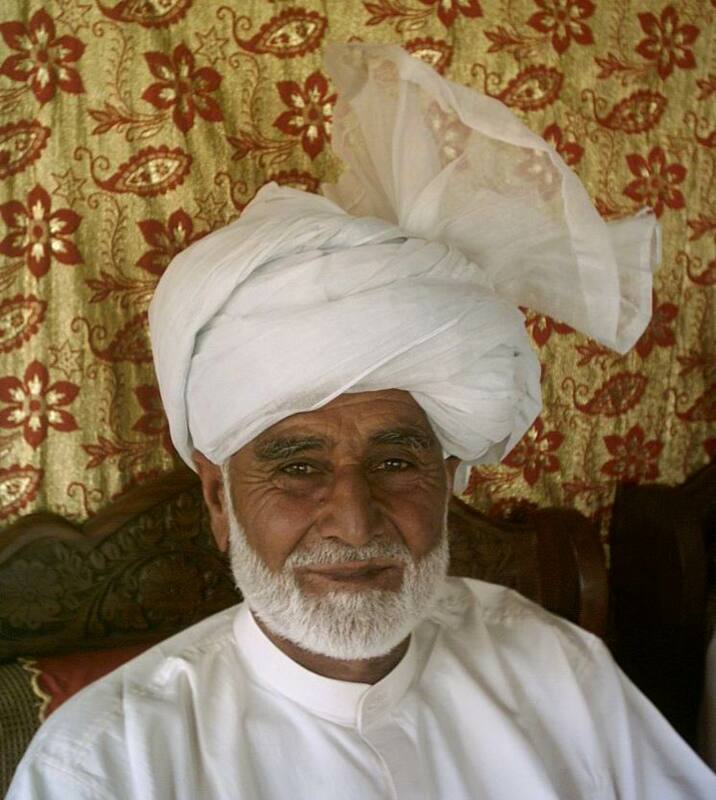 Haji Saif Ullah s/o Ghulam Abbas, (Bourana Wala) Honorary Teacher. Ghulam Abbas s/o Gehna Khan, (Bourana Wala) Secretary Union Council, Khatwan. 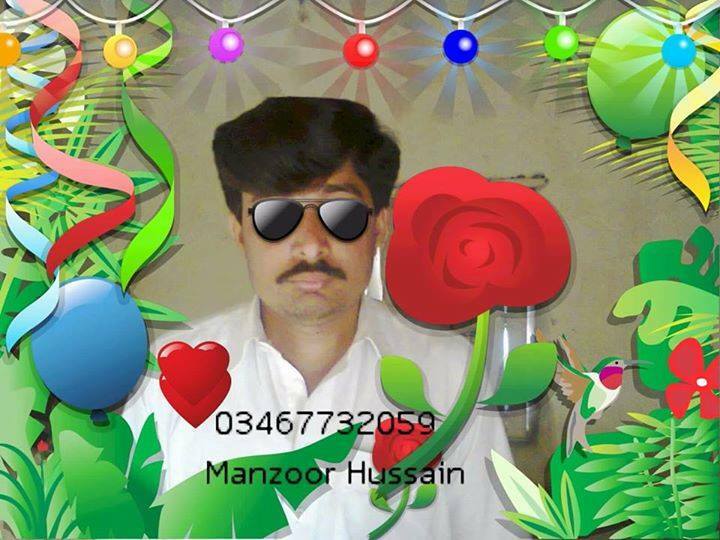 Malik Hasnain s/o Mumtaz Hussain, (Bourana Wala) Ministry of Defence. 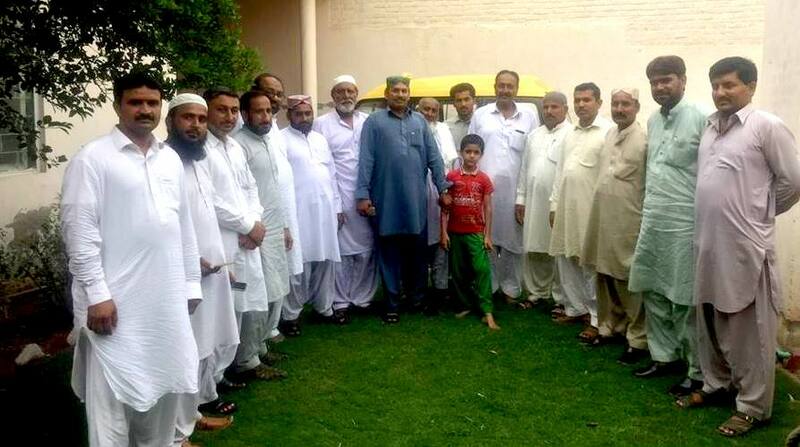 Haji Ghulam Sarwar s/o Lal, (Bourana Wala) Ex-BD Member. 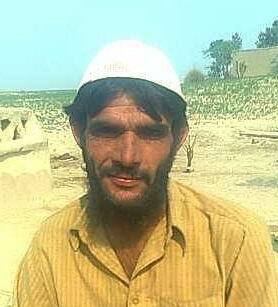 Said Rasool s/o Mehar, (Bourana Wala) Ex-Kissan Member.